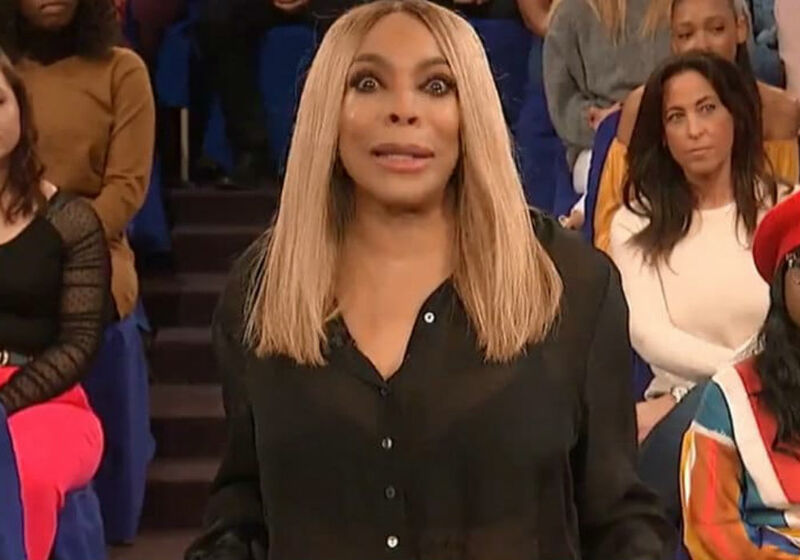 Troubled talk show host Wendy Williams has been living in a Queens sober house for the past few weeks, attempting to get healthy and sober with a 12-step program. 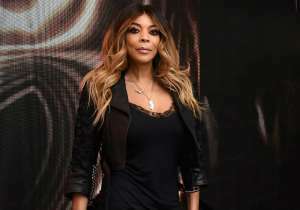 A new report claims Williams has reached steps number eight and nine – making amends – and she recently called an old friend to beg for forgiveness. 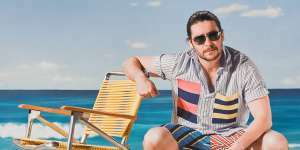 In a traditional sobriety 12-step program, step eight is to make a list of people who have been harmed and be willing to make amends with them all, and step nine is to make those amends wherever possible. An insider told Radar Online that when Williams made one of her phone calls, she “sounded out of it,” and she also said that “things are not good right now.” The source also said that Williams wishes she could go back so she could change how she treated the people in her life who love her. 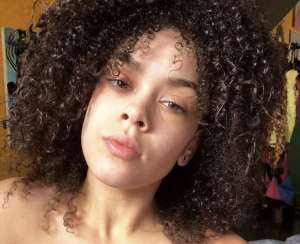 Williams’ battle with addiction took a big hit last month when her husband, Kevin Hunter, allegedly fathered a child with his mistress, Sharina Hudson. 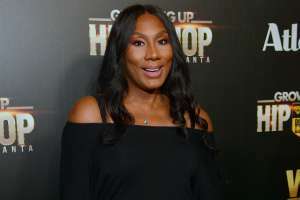 Multiple reports claim that Hudson gave birth to a baby girl in a Philadelphia hospital, and this sent Williams reeling, leading to an alcohol relapse. 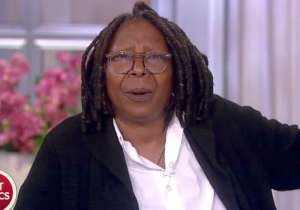 While the rumors swirl surrounding Williams’ marriage, the talk show host has remained relatively quiet. 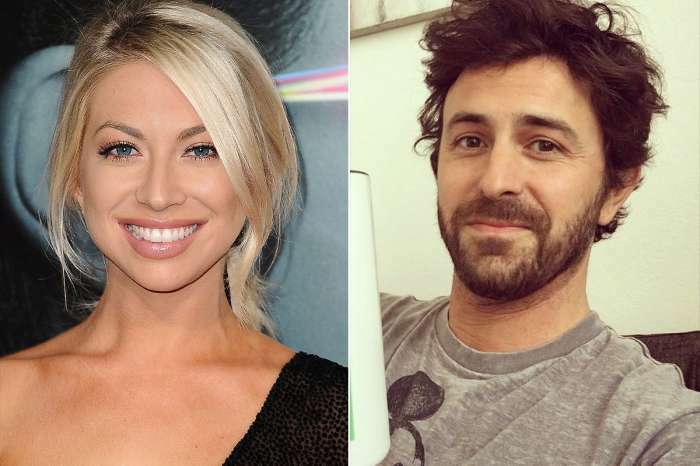 She did tell her audience when she returned to her show in early March that marriage is hard but added that she is still in love with her husband and they would be together forever. 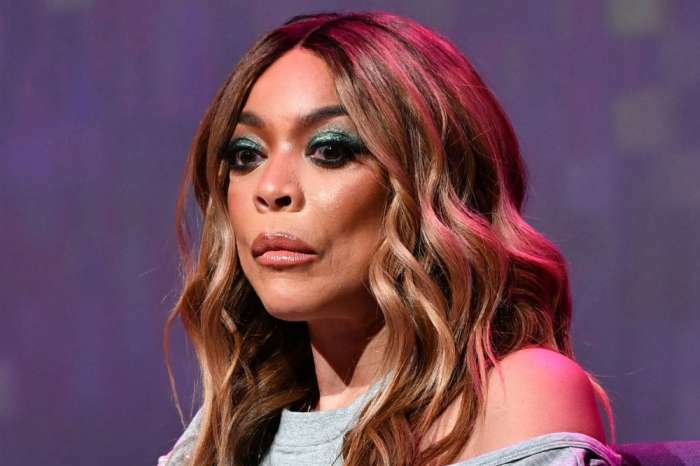 With Hunter and Hudson allegedly carrying on a ten-year affair that has resulted in three pregnancies (two which were reportedly terminated) and Hunter spending Williams’ money on Hudson, the host of The Wendy Williams Show will have a lot to tell fans about what has been going on in her life away from the cameras. But she won’t do it unless she gets paid, says an insider. 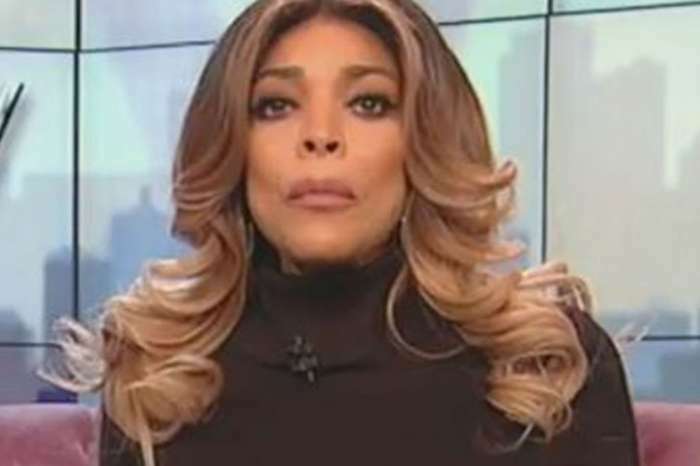 The source told Shuter that Williams knows everyone wants the inside scoop on her private life, and if fans buy a copy of the new book, then they will get all of the juicy details. 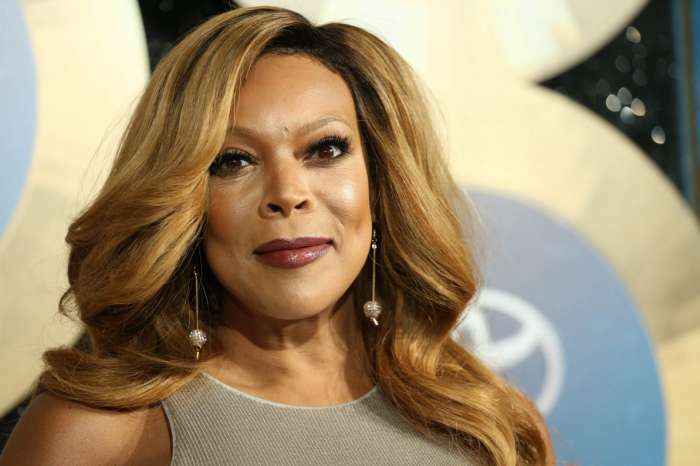 “Wendy has been meeting with ghost-writers and publishers and is talking about an advance in the millions,” says the source.